ENDURO OFFICIAL – “We’re on! !” That’s the message from David Sera who has confirmed the proposed end-of-season enduro at Todd Rd has been approved by Karting Victoria. “Book your flights, hotels and get your friends on-board. 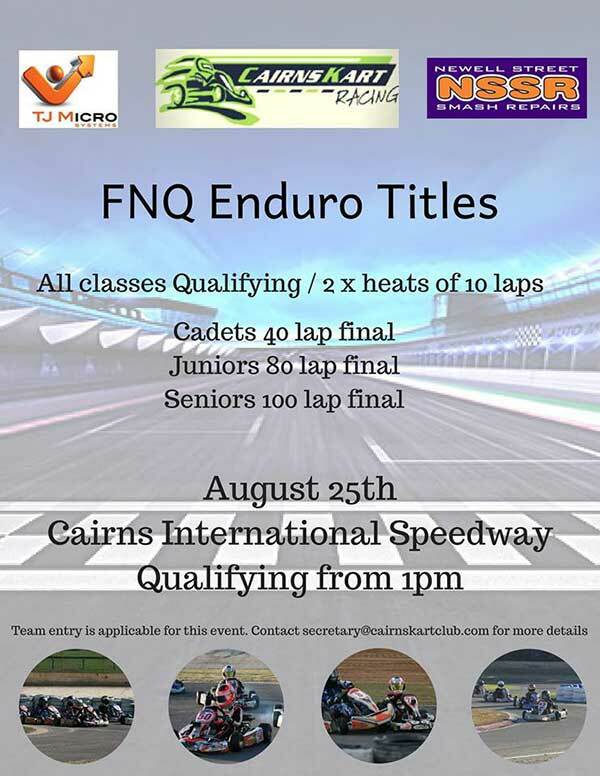 Big thanks to Karting Victoria, Karting Australia, Go Kart Club of Victoria and others associated with getting this event up and running” Sera posted on social media. He also confirmed the race will be run on the MG Red tyre at a 250kg combined weight (kart and both drivers). Supp Regs should be out soon. 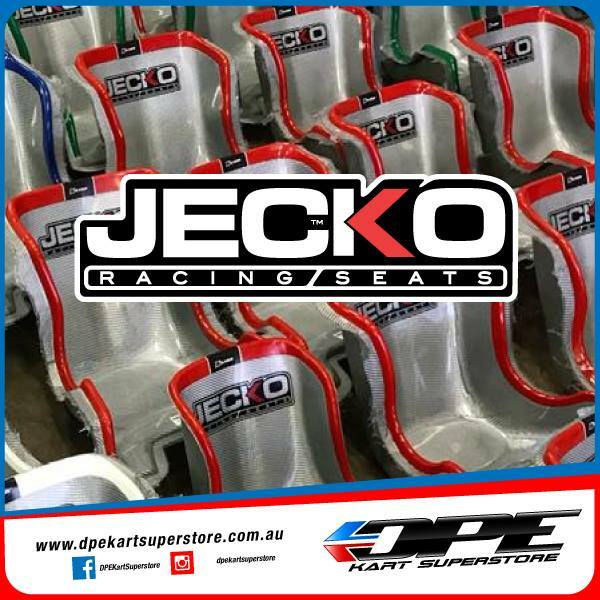 JECKO @ DPE – The colourful JECKO Racing Seats are now available at DPE Kart Superstores/ “We’ve just got a new shipment in – anti-vibration, anti-flutter – and look cool as well!” DPE posted. 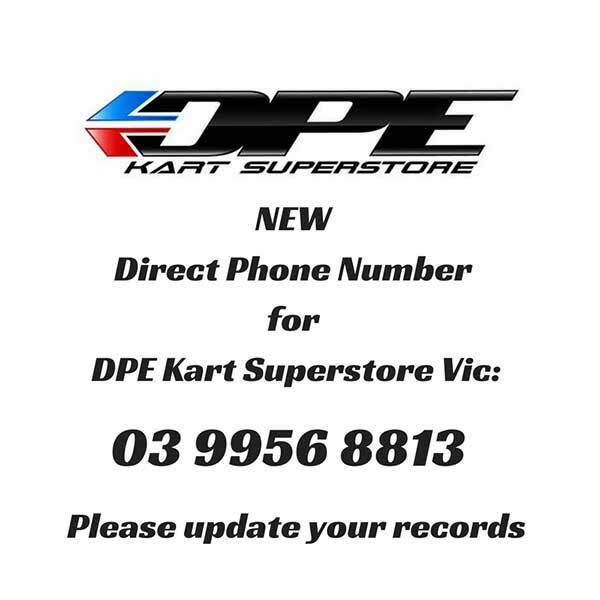 Call 1300 KARTER, visit your nearest DPE Kart Superstore or your local DPE Kart Technology dealer. ROTAX FAMILY – Who will make up Team Australia in Brazil for the 2018 RMCGF? With just one round to go, tickets are still available via the Rotax Pro Tour, plus one final seat up for grabs in DD2 at the Gold Coast Race Of Stars in October. HEY DADS! 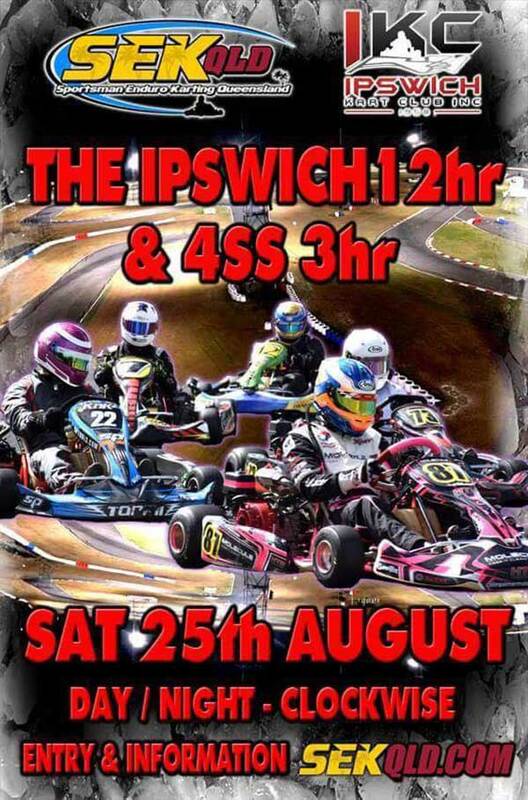 – Did you know the Cadet World Titles are happening at Ipswich in September? Uncapped entry numbers for Cadet 9 and Cadet 12. A new Arrow kart will be up for grabs (all classes eligible). DR EXPO – Five-time World Champion Danilo Rossi is preparing a Karting Expo for December 8th and 9th at Adria Karting Raceway in Italy. The two-day exhibition will have attractions for karting fans including test drives, presentations, novelties, accessories, indoor tests and meetings. 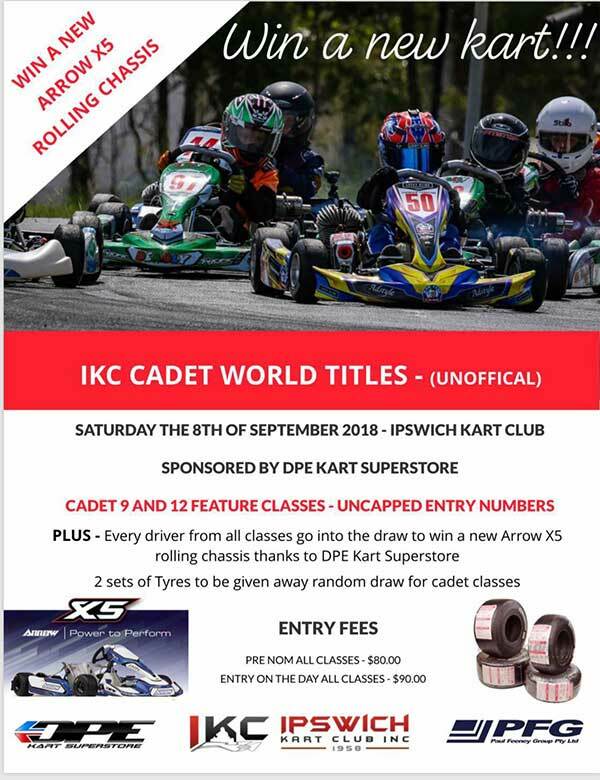 RKA BACKER – Retro Karting Australia has welcomed a new class sponsor. IWIM Motors will support the F100 Heavy Class at the Queensland Open. IWIM Motors is run by Mark Vukusic, a regular supporter and competitor with RKA. RUSTY FOR AKC – Motorsport presenter and commentator Greg Rust will host he 2018 SP Tools Australian Kart Championship Gala Awards Dinner next month. 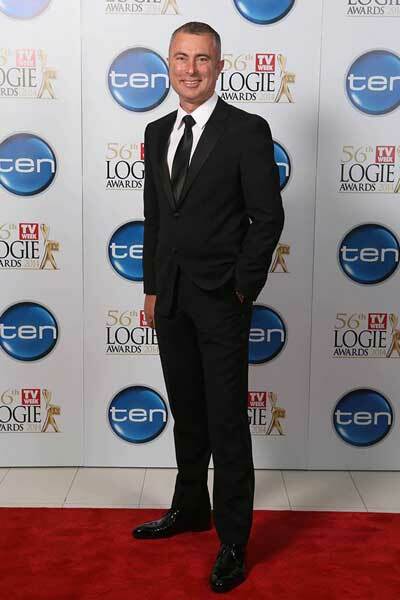 Over the past 20 years, Rusty has forged a reputation as something of a ‘Mr Motorsport’ covering all kinds of major events in Australia and overseas. All tickets must be pre-ordered by Friday August 17. See HERE.